This range of DC 12V electric winch hoist is developed based on our patented technology.It's an achievement of our company to meet the market demands, and has many advantages over its coutnerparts. 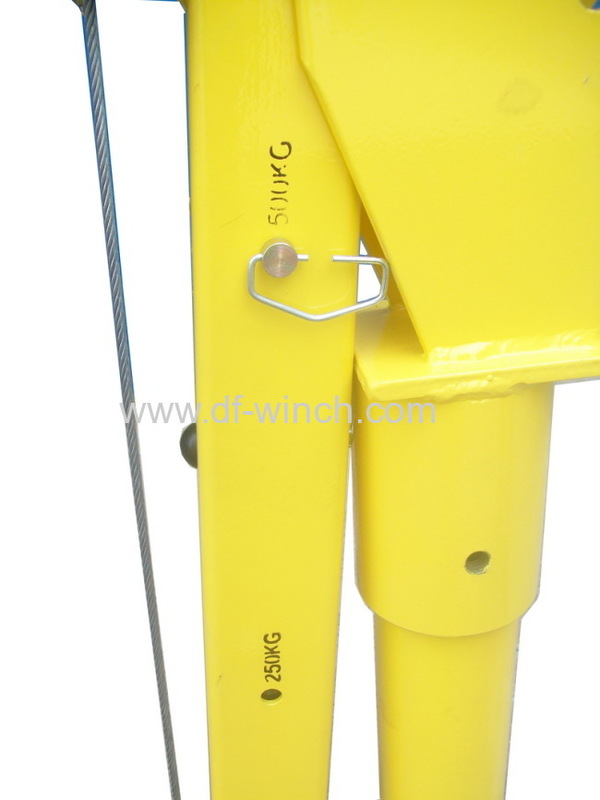 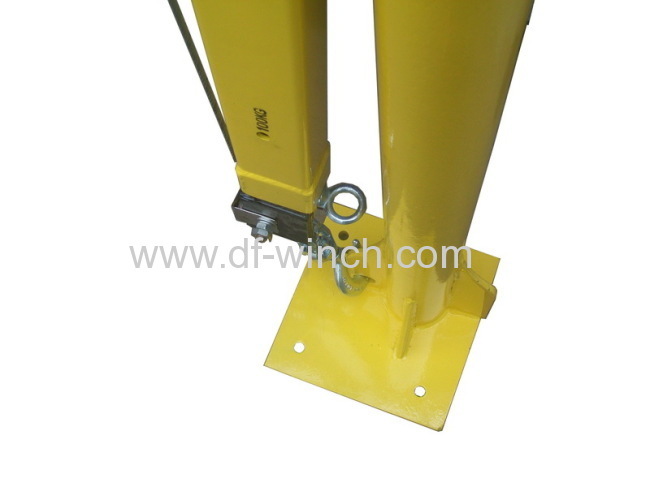 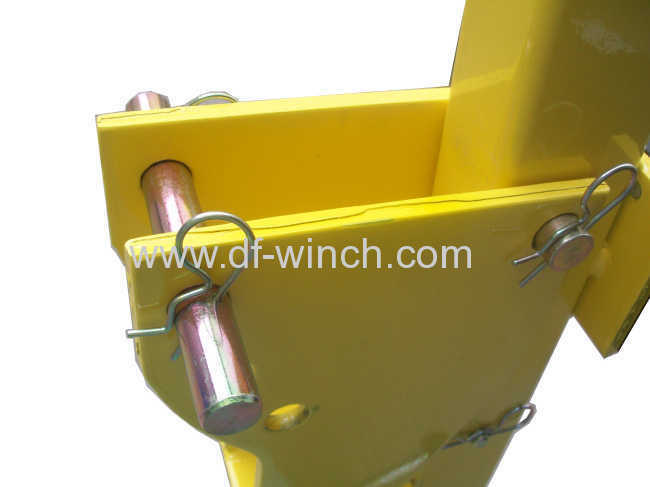 The product offers single line lifting capacity of 500KG, and double line lifting capacity of 800KG when the pulley block is implemented. 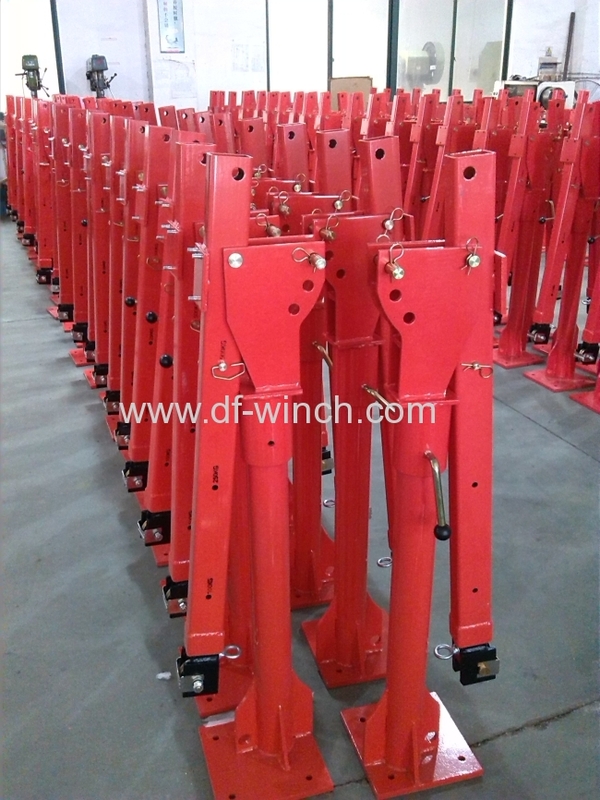 1.The winch hoist supports material lifting from all directions, thanks to its 360 degrees rotatable supporting base.This design ensures convenient use and high operation efficiency. 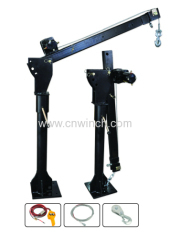 2.The lifting arm supports both angle and length adjusting.It can also be folded up to save space. 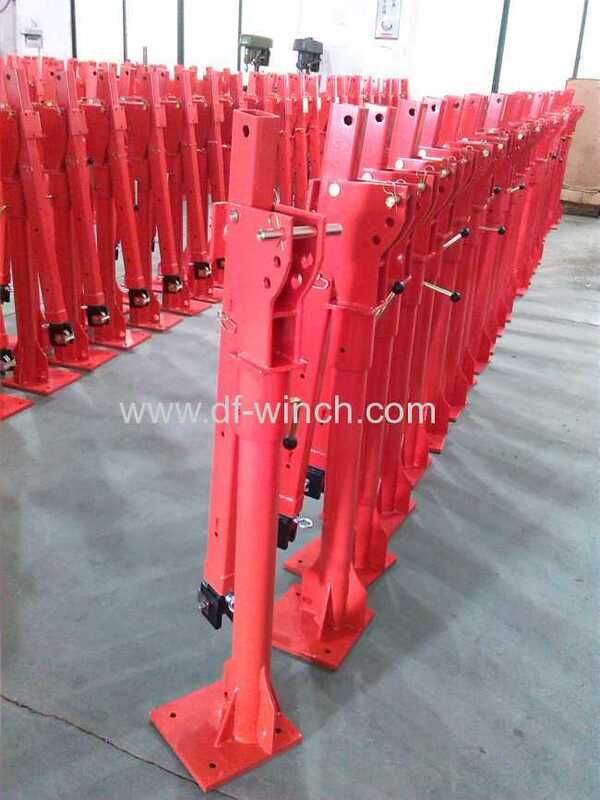 3.Products colors are optional, black, yellow and red. 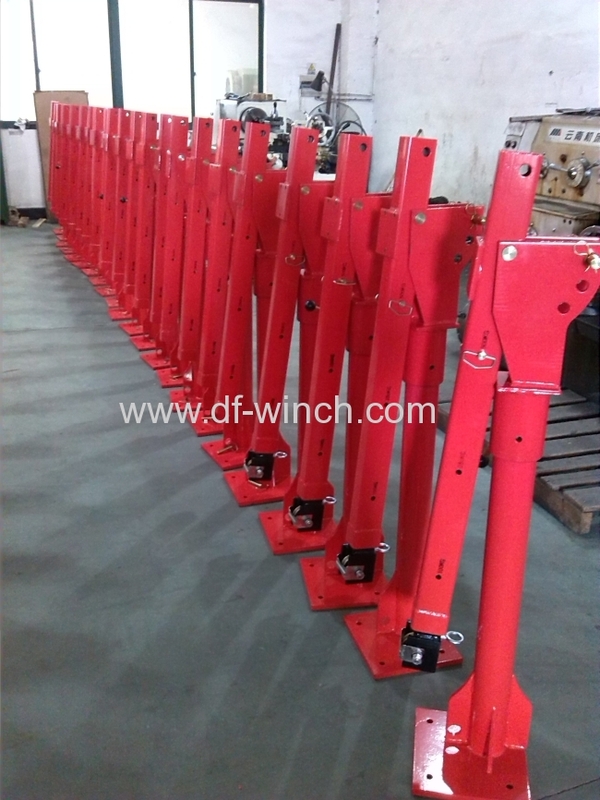 Upon requests, we can also customize products based on clients' individual demands.